Love the earth - Eco Comfort Fibres™ are recycled and 100% sustainable! 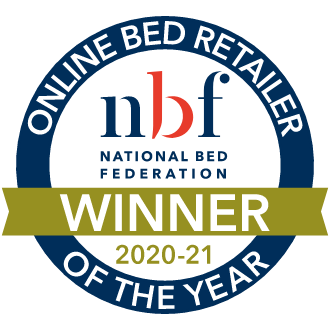 The Silentnight Rio Miracoil Mattress is a member of Silentnight's brand new Select Collection, designed to offer the world-class support you'd expect from Silentnight. Miracoil Springs are designed to provide the comfiest sleep possible. Divided into three separate zones of support, Miracoil ensures that your lighter areas get gentler support whilst still giving your hips and lower back the firmer support they need. 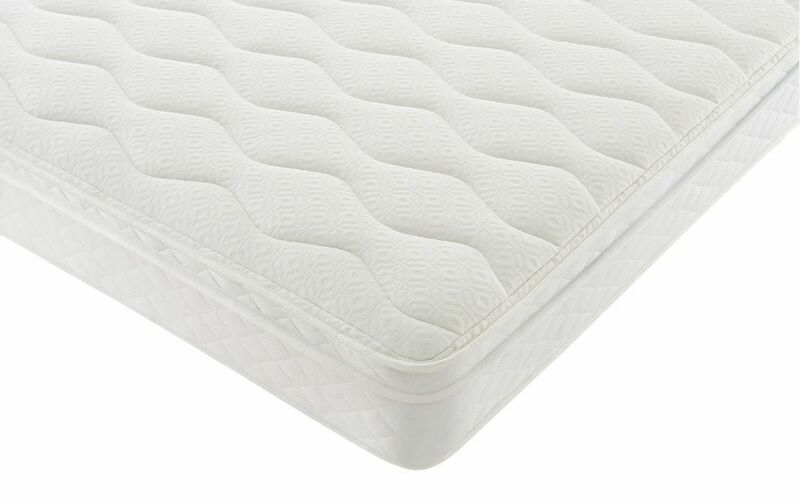 The firm mattress edge means you can sleep safely right up to the edge without having to fear roll-off, and the top-to-toe spring alignment prevents roll-together. 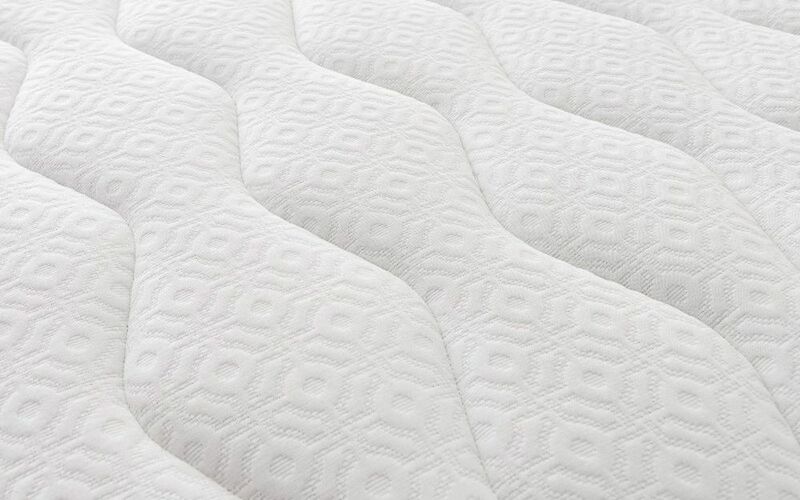 Topping the springs there's a great new innovation: Eco Comfort Fibres™. 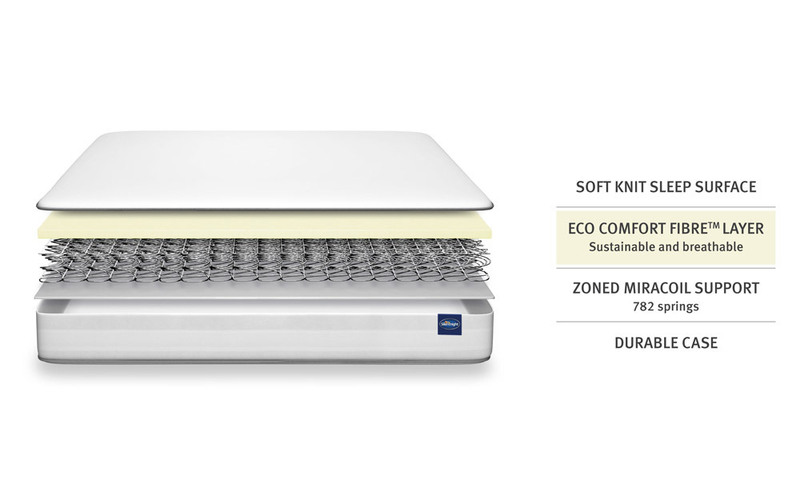 This clever comfort technology has been proven in scientific testing to keep you cooler while you rest. 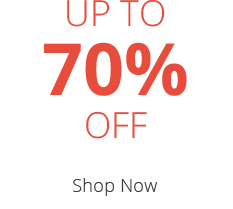 The "Eco" in "Eco Comfort" is because they're 100% sustainable as they're produced from recycled materials. 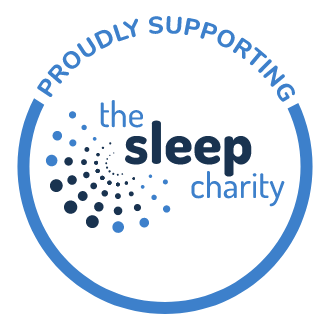 So you can give back a little bit to the earth, even while you sleep. 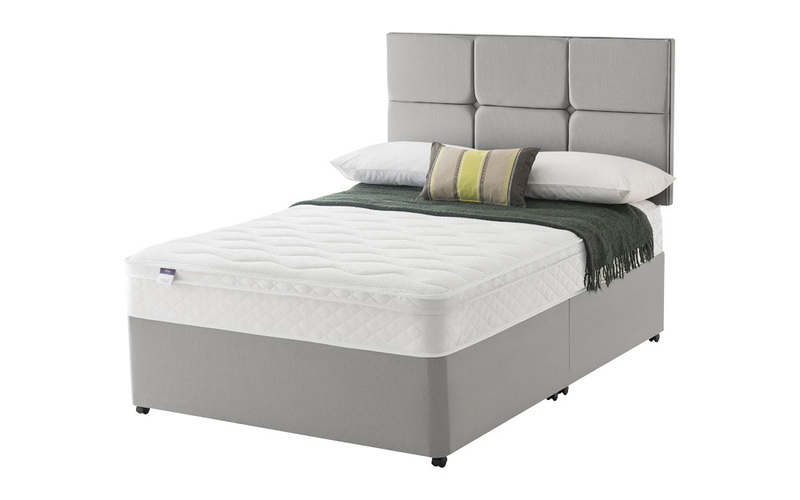 The Rio Mattress is finished off with a soft quilted and knitted fabric. It's also very low-maintenance as it's non-turn - just rotate regularly to keep it in tip-top shape. 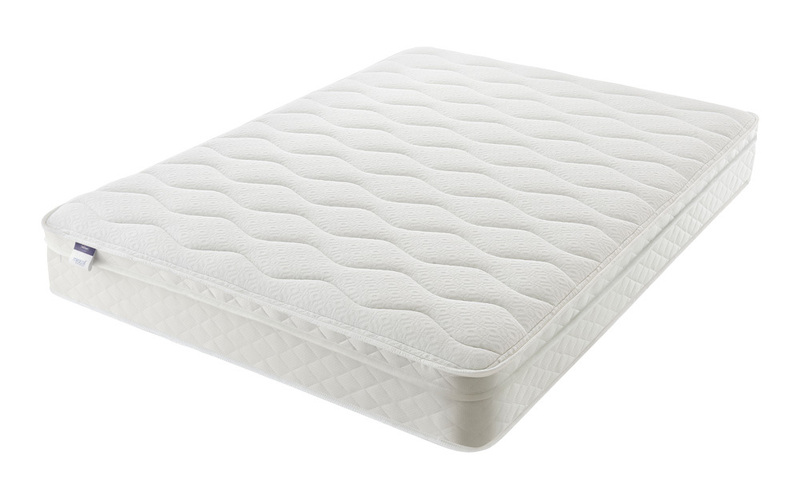 The Rio is hypoallergenic for your peace of mind and a healthier sleep.